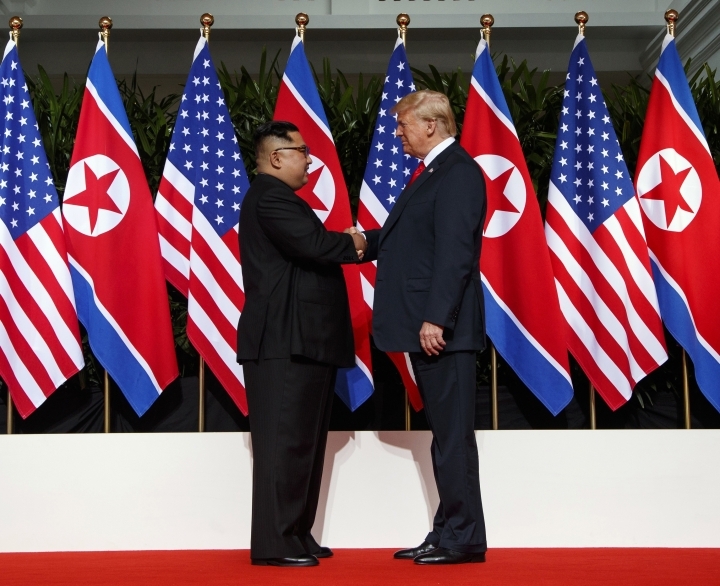 HANOI, Vietnam — Governments across Asia on Wednesday expressed hope that a second summit between U.S. President Donald Trump and North Korean leader Kim Jong Un in Vietnam will produce concrete results that will lead to the complete denuclearization of the Korean Peninsula. Trump announced in his State of the Union address that the summit will take place Feb. 27-28. A spokesman for South Korean President Moon Jae-in said South Korea hopes the United States and North Korea will produce "more concrete and practical" agreements during the meeting. The leaders' first summit in Singapore last June ended with a vague promise by Kim to work toward denuclearization, without a concrete plan for how it would be implemented. Presidential spokesman Kim Eui-kyeom said in Seoul that Vietnam will be a "very good" place for the United States and North Korea to "write new history" in their relations. Japan, too, said it hopes the summit will be "meaningful" and lead to the complete denuclearization of the Korean Peninsula. Chief Cabinet Secretary Yoshihide Suga also raised the issue of Japanese citizens who were abducted by North Korea in the 1970s and '80s, saying it remains "our most important issue" related to North Korea. Australian Foreign Minister Marise Payne said enforcing international sanctions against North Korea is important in conveying that "the world is equally committed" to its denuclearization. "It's not an overnight process. It is a very significant process," she told the Australian Broadcasting Corporation from the Solomon Islands, where she was visiting. "It will require extensive negotiations with the regime." Vietnam welcomed the summit, with its foreign ministry tweeting that it "strongly supports dialogues to maintain peace, security, stability on #KoreanPeninsula." It said Vietnam "stands ready to actively contribute to & cooperate" to ensure the summit's success. On the streets of Hanoi, residents held out hope that the two countries will make progress. "The meeting is a progress made by both countries for the ultimate goal of peace. All nations, despite being enemies in the past, can always reconnect to bring peace and happiness to their people," said Le Hong Ha, a teacher. 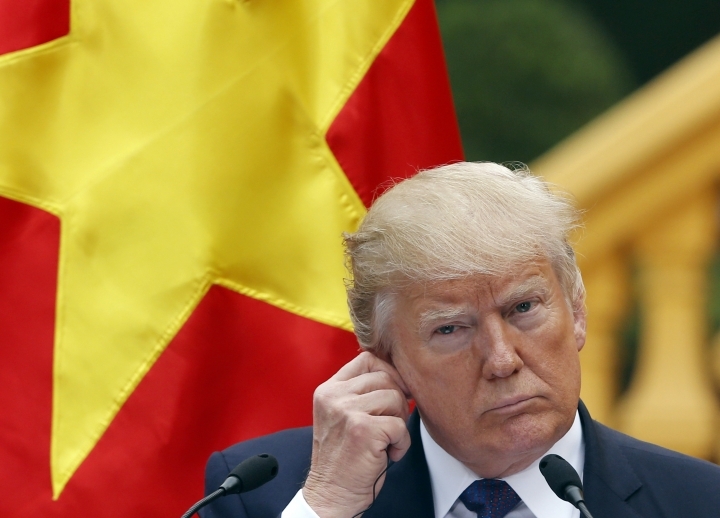 Tran Ngoc Duyen, a retired doctor, said Trump "is a very determined man. If he decides to sit down for a talk with the North Korean leader, it would be a good thing. Not only Vietnam but the whole world looks forward to the meeting and hopes for a good outcome." He said the summit will also bring a positive image of Vietnam as "a country of peace and Vietnamese people welcome it."